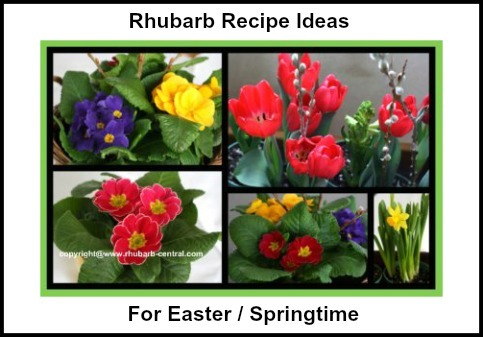 Looking for Spring Rhubarb Easter Recipes? Easter time is a common "get-together" time for families and friends. Much like Christmas and Thanksgiving, it is one of those "Special Occasion" times of year, allowing for some extra "quality time" to spend with the special people in our lives. 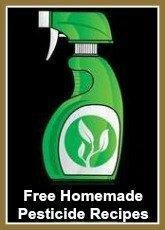 NOTE - images on this page are clickable links to the recipe. Easter time also means Spring is in the air, and that is a very welcoming thought for me, after a long Canadian winter! Whether you are planning a traditional Easter Celebration Dinner, or you are searching for something "different" or "unique" for this year, here are a variety of ideas to help you plan your Easter menu. Many of these delicious holiday recipes can be prepared, at least partly, in advance, making the Easter Holiday a little more relaxing for the host or hostess! If you are planning on serving an Easter Brunch, why not consider including nutritious and flavourful rhubarb in the recipe, and create scrumptious rhubarb muffins or rhubarb bread? Try something unique for Easter Dinner this year, and surprise everyone by including rhubarb in the main course. Beef, chicken, lamb, pork, or fish, there are rhubarb recipes for them all! If you are having a "pot-luck" get-together or a very informal Easter Dinner, try Rhubarb Chili, our family loves it, and yours probably will too! Stewed Rhubarb is amazingly versatile, and can easily be made ahead of time and refrigerated for a week. 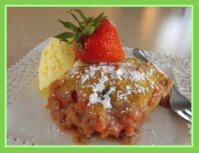 Stewed rhubarb or rhubarb sauce can be used as a delectable topping for cakes, cheesecakes, sorbets, ice cream, puddings, parfaits and more. If you have fresh rhubarb on hand, (I am thinking of our lucky friends in Europe...not us here in Canada(! 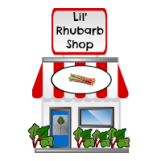 ), or you still have frozen rhubarb in your freezer at this time of year, or canned rhubarb, now is a great time to use it and make room in your freezer, or pantry for fresh rhubarb. Almost all rhubarb recipes are very suitable to use with frozen rhubarb or fresh rhubarb. For Easter Dessert, the dessert recipe ideas are endless. Use the navigation bars at the left side of this website for links to hundreds of recipes of all types that are perfect for dessert! Rhubarb crisps, crumbles, cobblers, parfaits and more! Other dessert or snack recipes include rhubarb pies, cakes, bars, ice cream and puddings ... these recipes are always appreciated as a ending to a great dinner celebration. 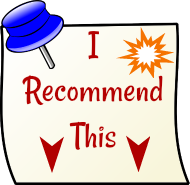 If you are planning on making punch, rhubarb punch or rhubarb drink recipes are great ideas. In the event that you are planning to serve fresh fruit with fruit dip here is a great collections of fresh fruit dip recipes. Be sure to make plenty, because everyone loves dipping fruit into chocolate, taffy or yogurt (or any other type) of fresh fruit dip! Are you hosting an Easter Dinner Party at your home? Going to an Easter Dinner Party? Whatever you decide to bake and cook for your Easter Celebration, may your time with family and friends be memorable!